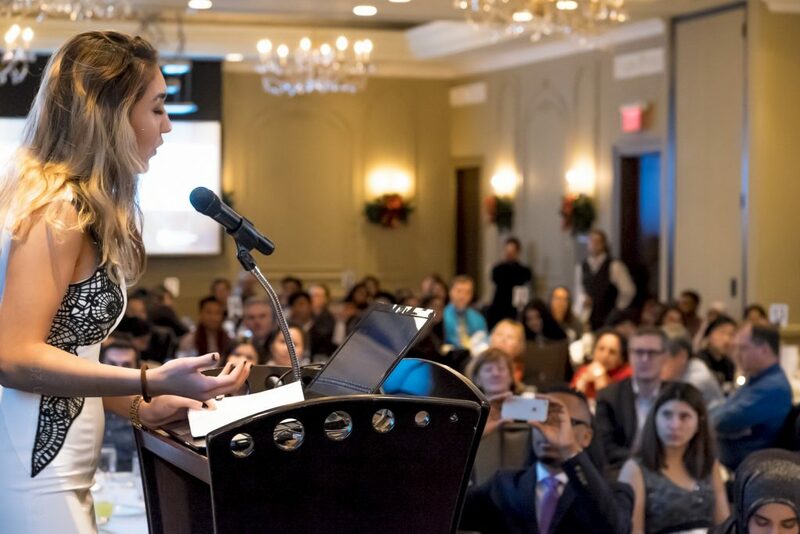 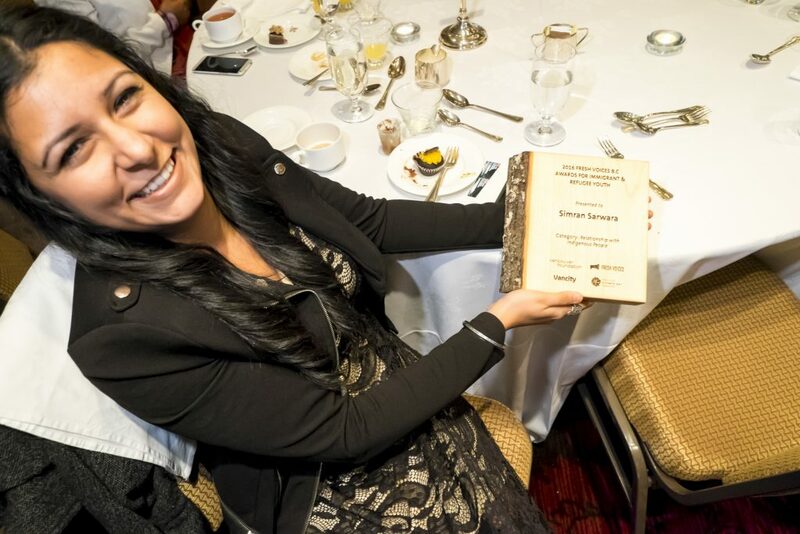 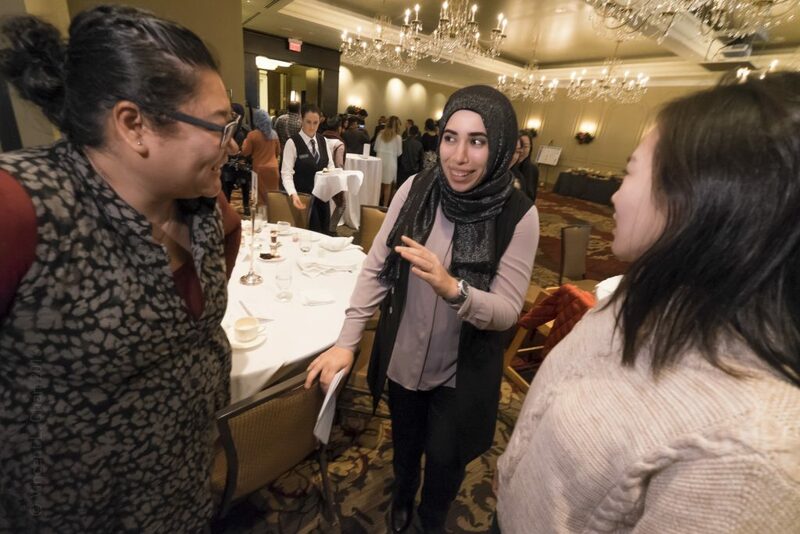 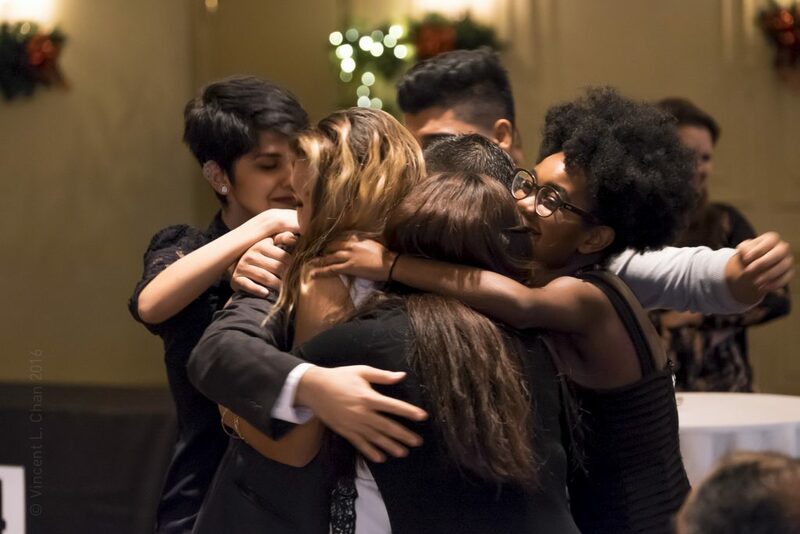 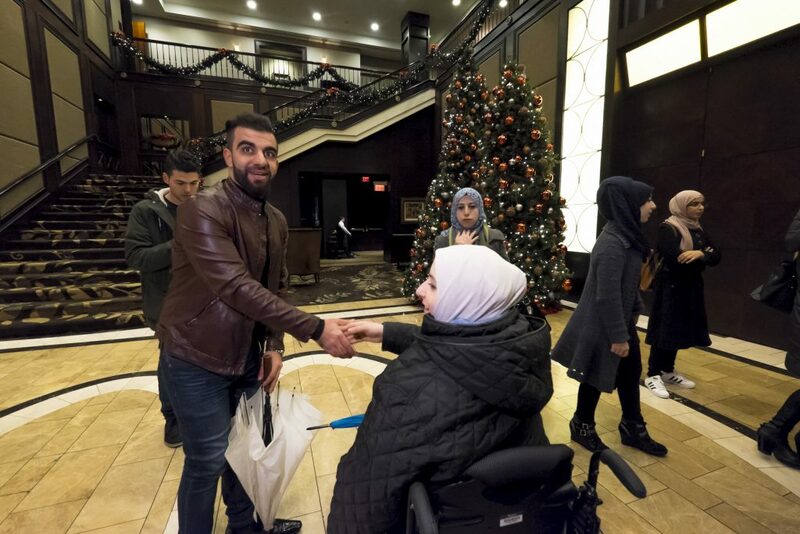 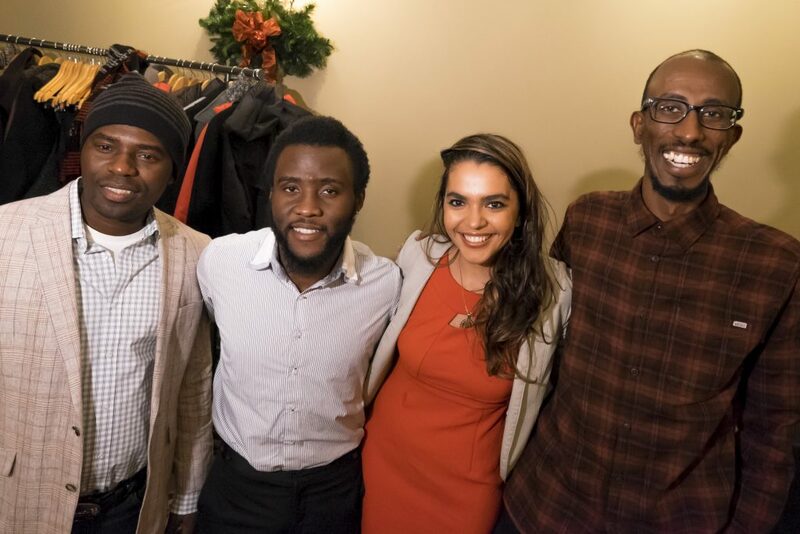 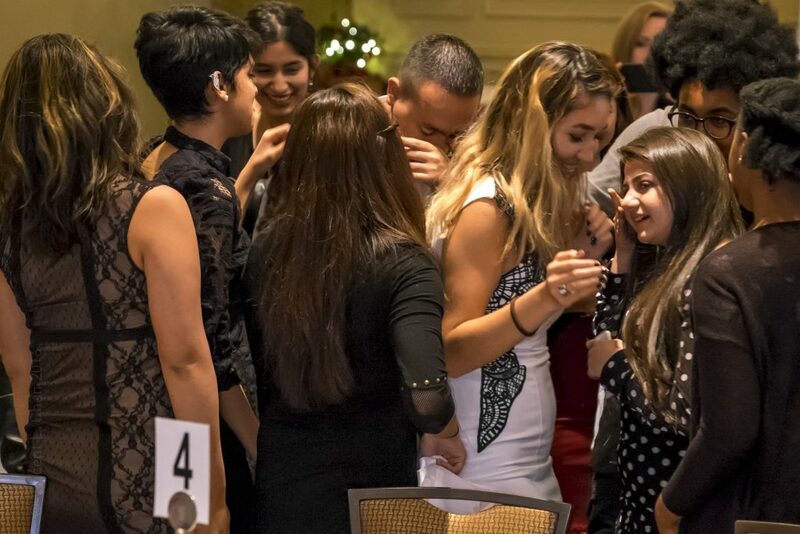 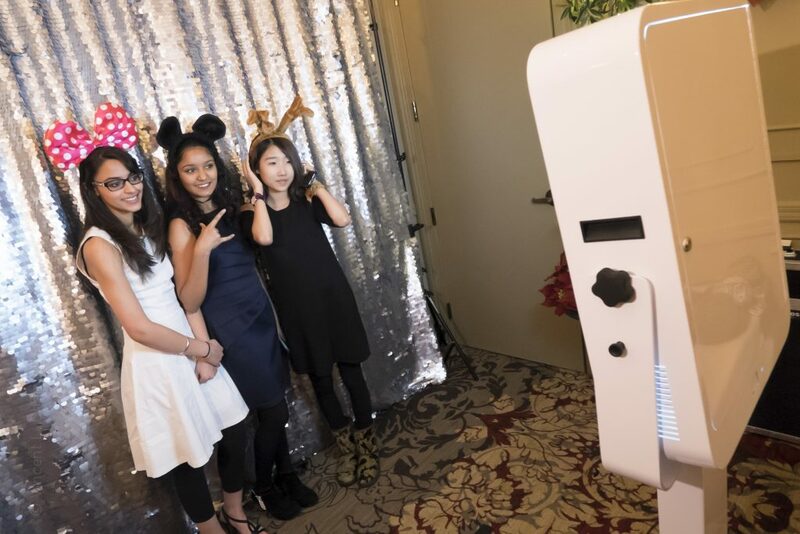 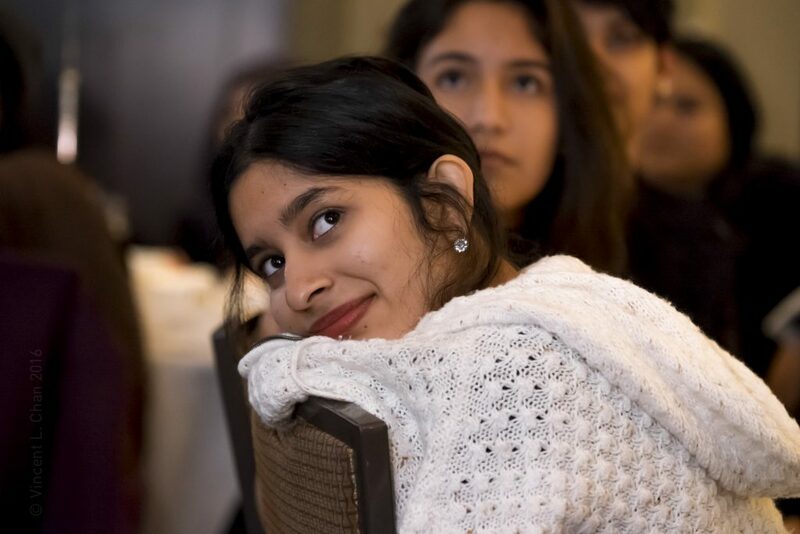 On December 5, 2016, over 200 young immigrants, refugees, and adult allies descended on the Terminal City Club for the 2016 Fresh Voices Awards! 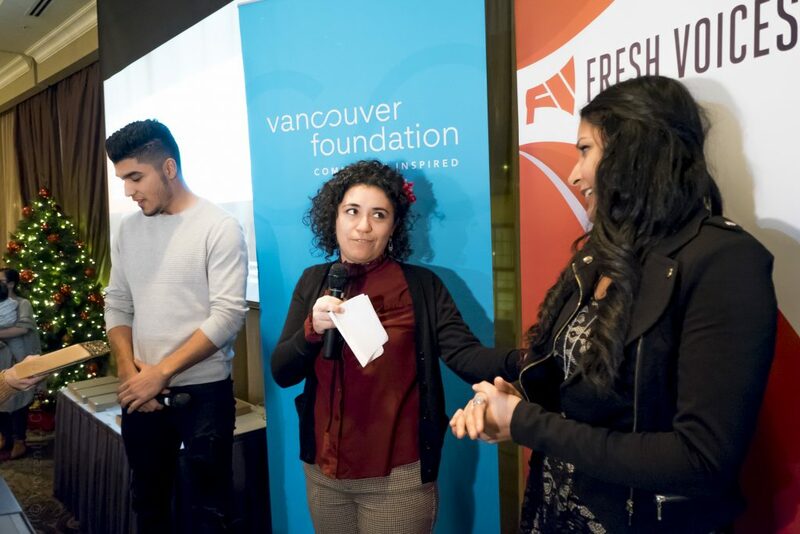 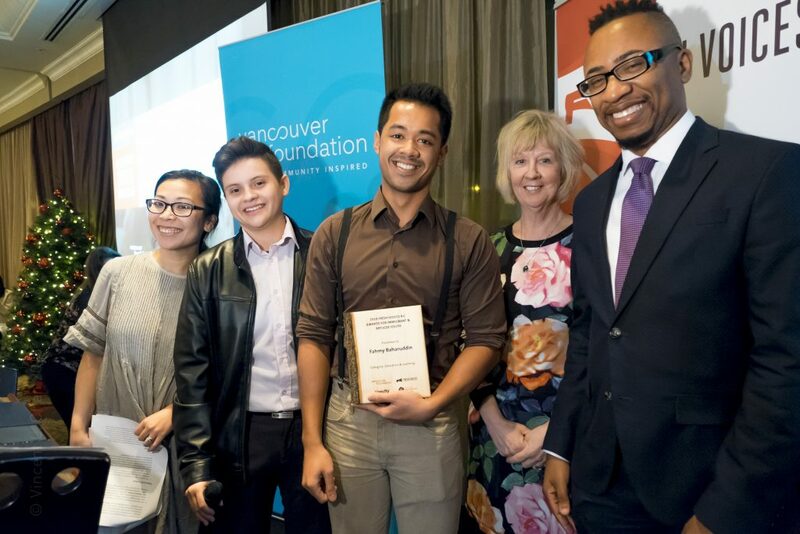 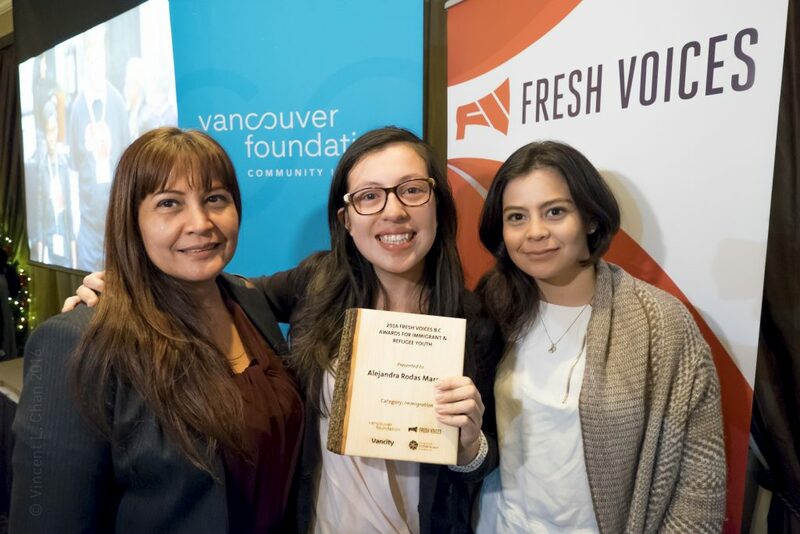 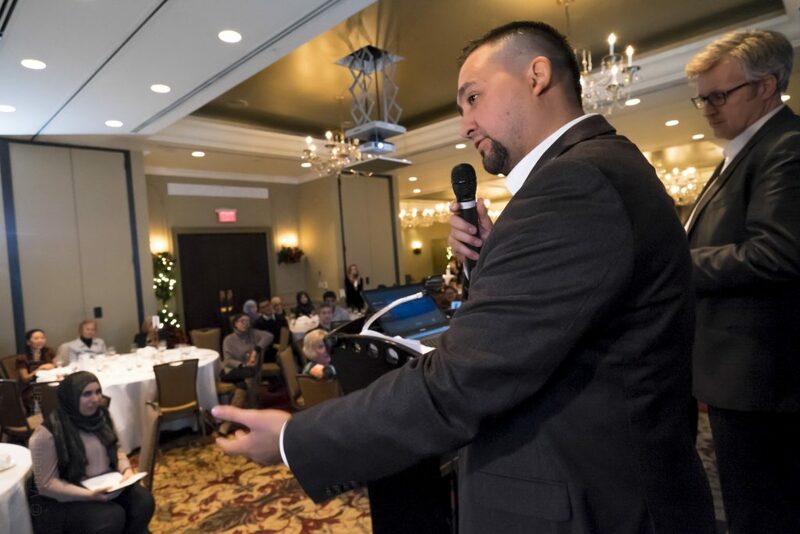 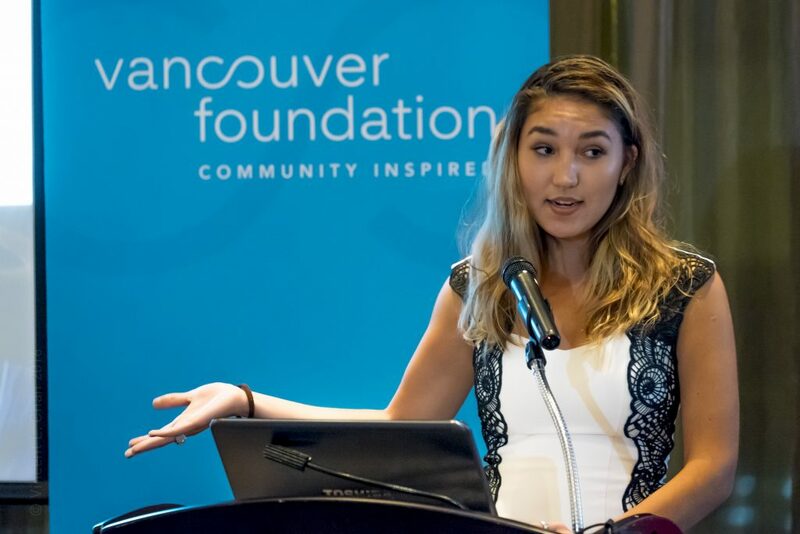 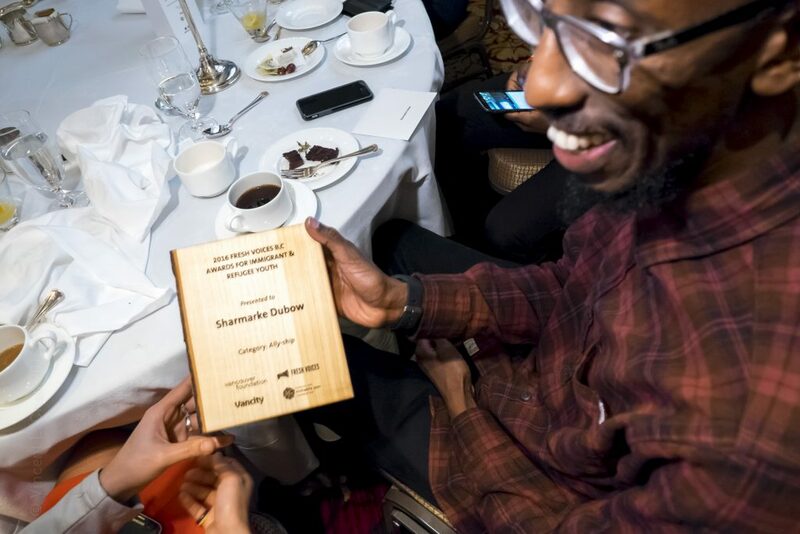 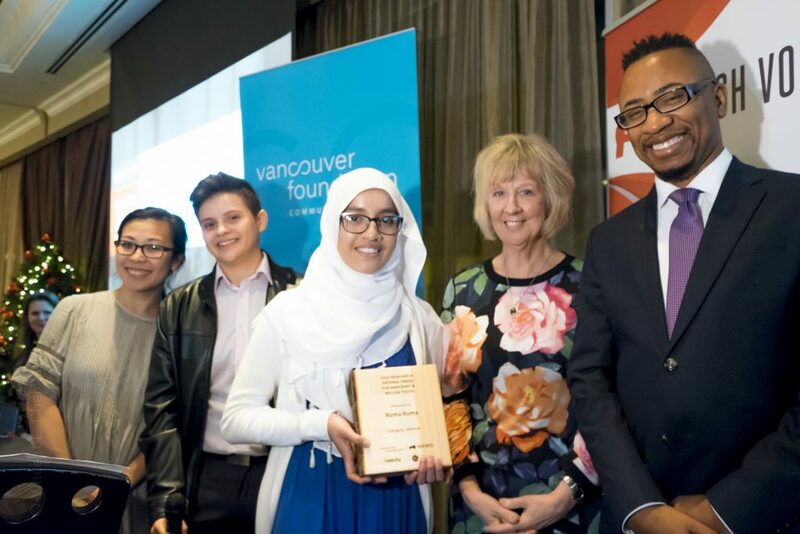 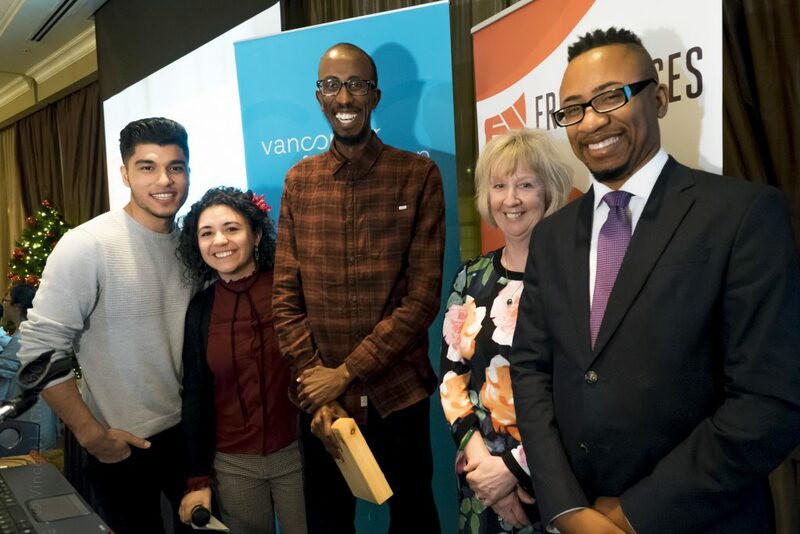 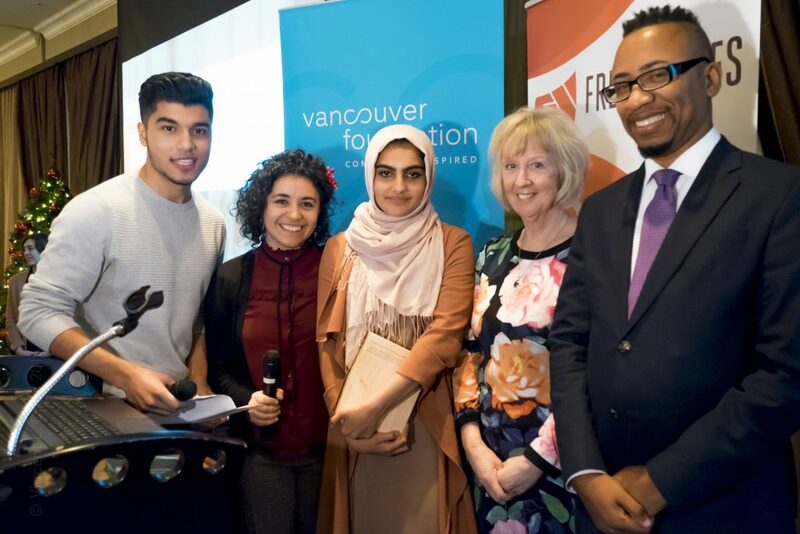 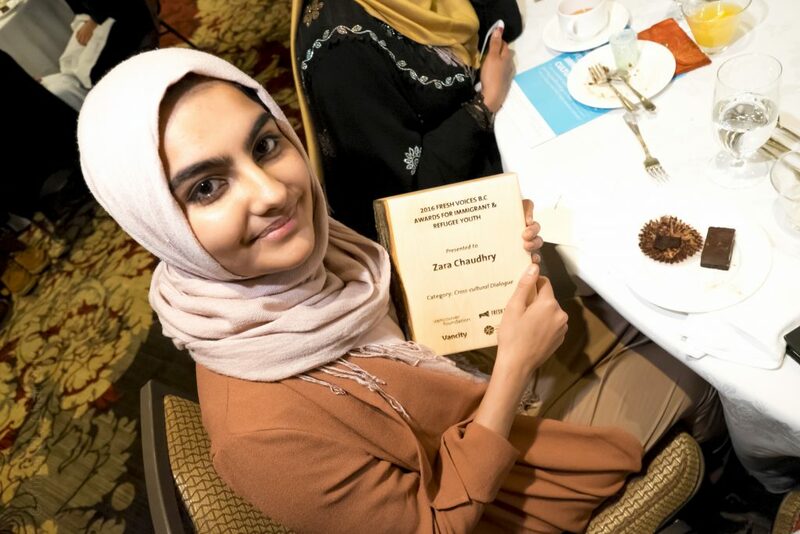 Following a second day of discussion and breakouts at the Fresh Voices Forum at SFU’s Harbour Centre, the Fresh Voices crew made their way down Hastings Street to find out who would receive the awards. 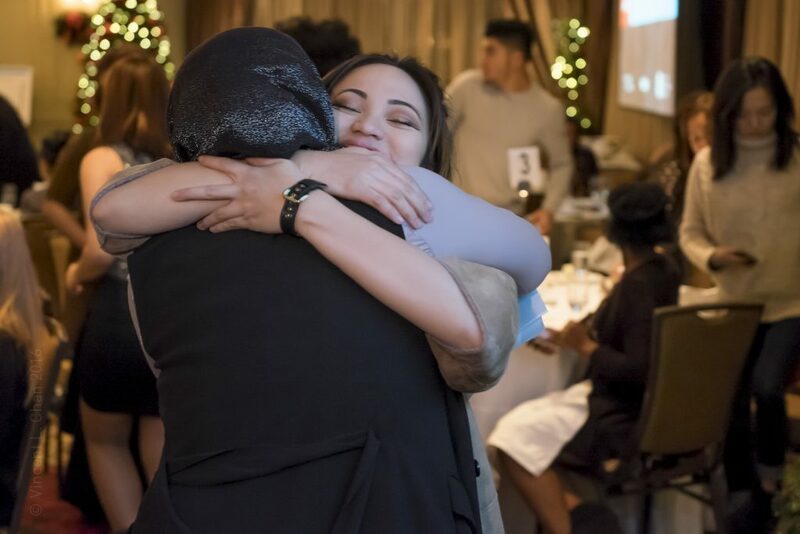 The night was full of inspiring stories from young people, hilarious speakers including Vu Lee, and celebrations marking the impact young immigrants and refugees are making in their communities. 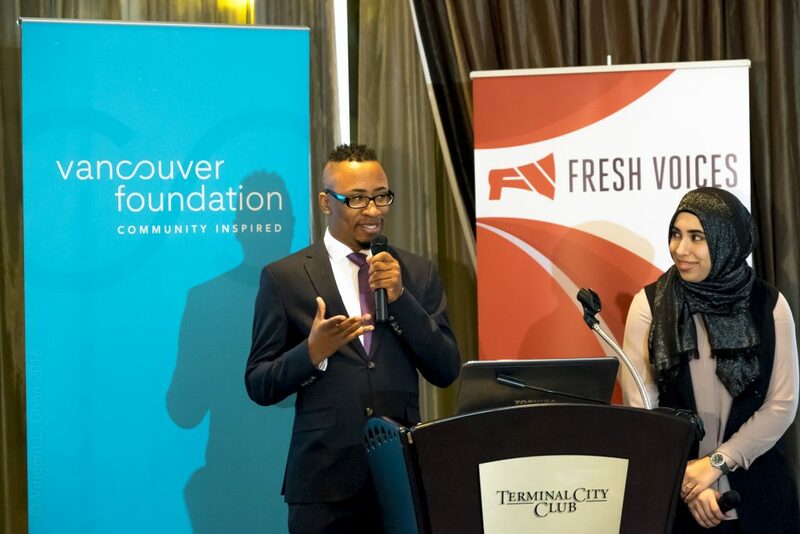 Congratulations to all our 2016 Fresh Voices Awards recipients. 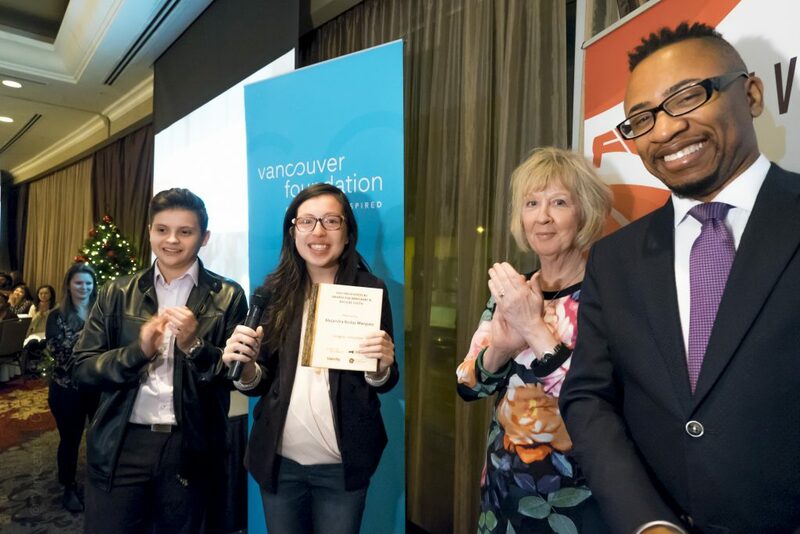 Each recipient received a $1,000 bursary – a small tribute to an incredible group of people. 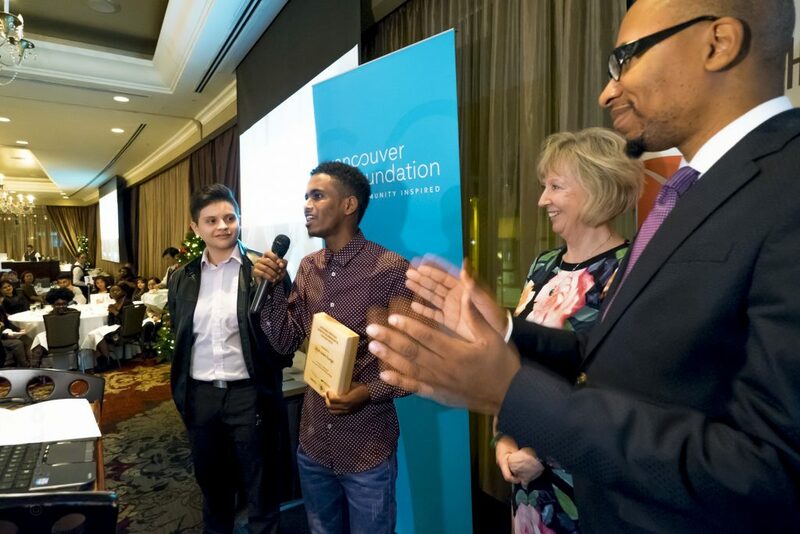 Thanks to everyone who took the time to nominate someone for an award, to our youth leaders, to all our staff and volunteers who made the night run so smoothly, and to our partners for their amazing support. 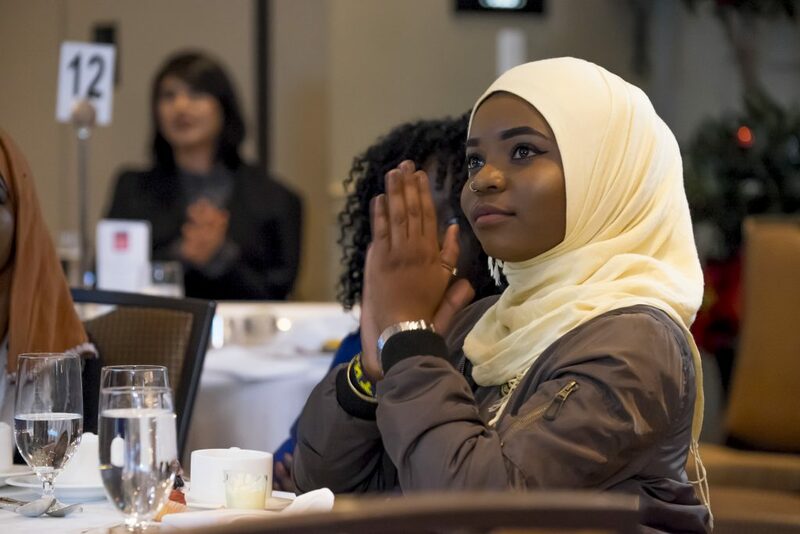 We look forward to recognizing more amazing immigrant and refugee youth in December 2017!